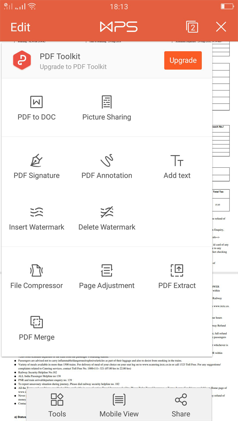 New version is more powerful and stable with document processing speed dramatically enhanced, allowing you to easily open a large-sized document and smoothly change a slide. 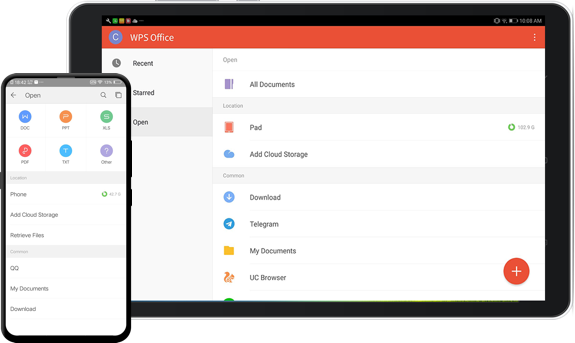 WPS Office for Android contains four major components: Writer, Presentation, Spreadsheets and PDF reader. 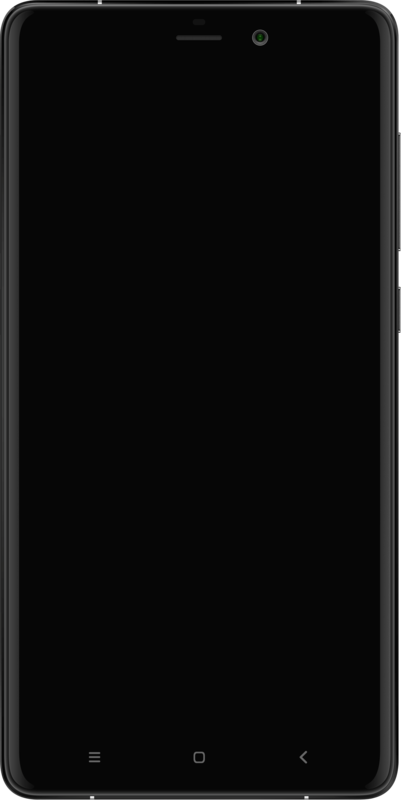 The well-designed reading mode of WPS Office for Android enables searching in document and rearrange the document according to the aspect ratio, making it more comfortable and convenient for you to read. 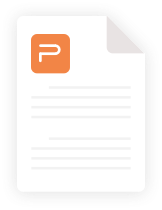 Designed for compatibility, WPS Office boasts 4 major components. We have run million times of compatibility tests and make sure the document formats are fully supported. Google Play's "Best of 2015"